Wether you're planning to travel or not, this is a must read for everyone living in the Philippines most especially now. 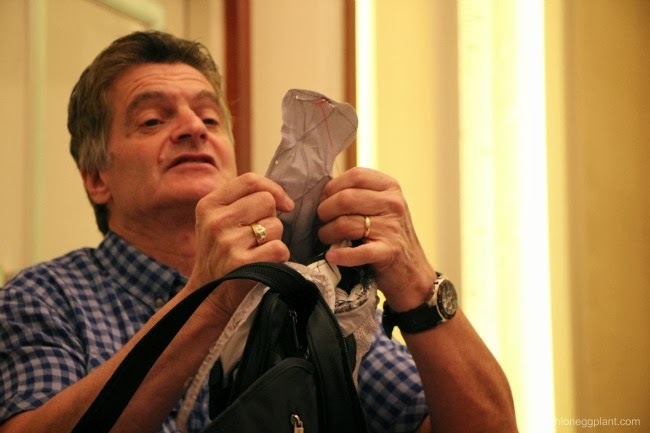 Everyday, hundreds of commuters are robbed usually through snatching, slashing and pick-pocketing. With the Christmas season fast approaching those numbers are bound to rise. In fact all of my personal experiences of being robbed happened within the late ber months. I've lost my wallet, cellphone, and even heirloom jewelry...something I can never buy back. 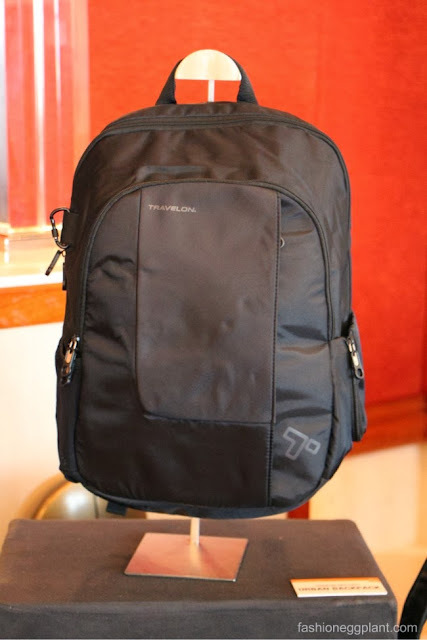 It can get really frustrating which is why Travelon Bags are something I really believe in and highly recommend. 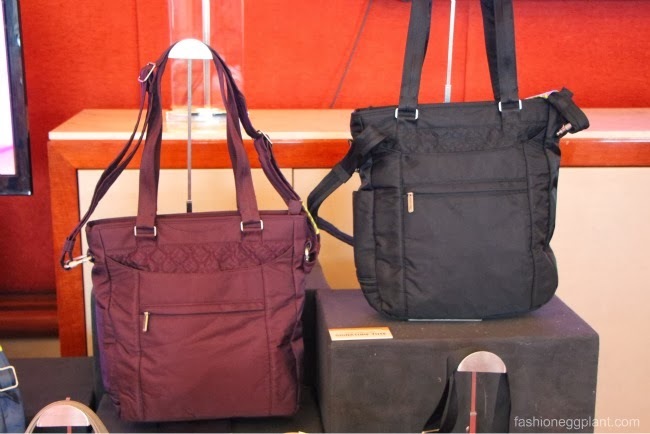 It starts with a wire mesh lining that virtually makes your bag slash-proof along with many other safety features that protect yourself against theft. 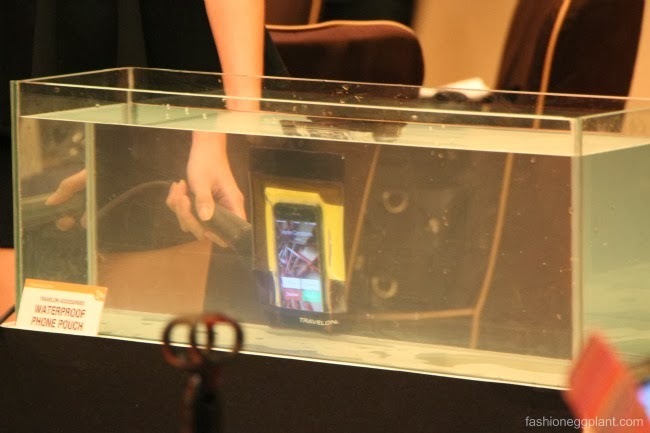 These unique Travelon features were demonstrated to us in a robbery mock-up performed by fellow guests at Solaire. It usually takes a maximum of 15 seconds for a thief to accomplish his mission. If it takes longer than that, he moves on to the next victim to avoid getting caught. Other than the wire mesh lining that makes it impossible to slice through your Travelon bag in 15 seconds, their bags are also equipped with cut-proof straps and locking zippers and carabineers which make it impossible for a snatcher to runaway with your belongings. 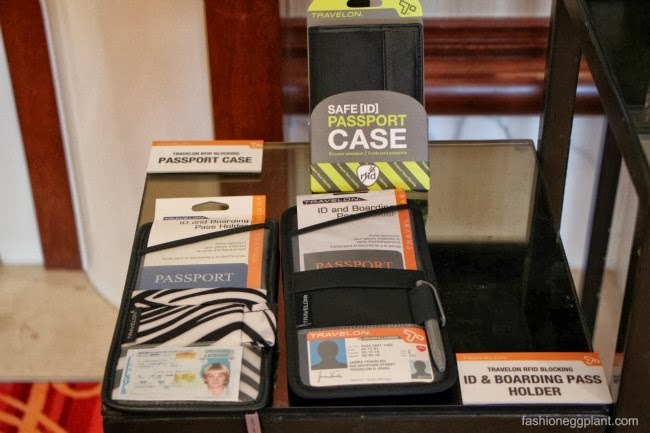 Aside from bags, Travelon also carries several waterproof cases to protect your gadgets as well as wallets and passport holders which have the ability to protect us from a new form of theft...Identity Theft. Most of our ID's and all our new passports are equipped with a microchip that contains all our personal information. 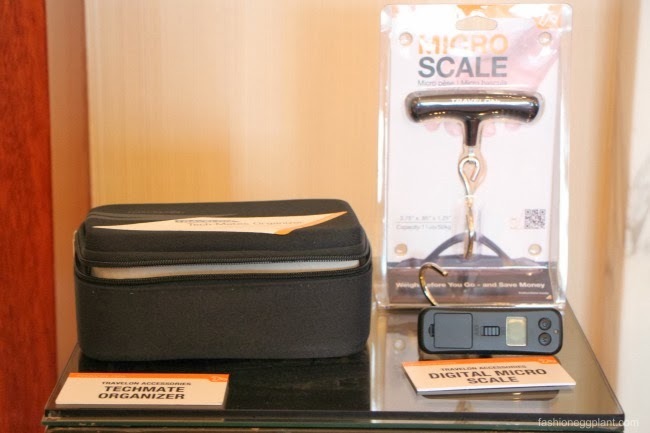 In less than a second and without you knowing, someone can swipe all your vital information by merely standing beside you with a portable bluetooth (RFID) reader. He can then use your information to access your credit cards, social security, back accounts and more. Really scary stuff. 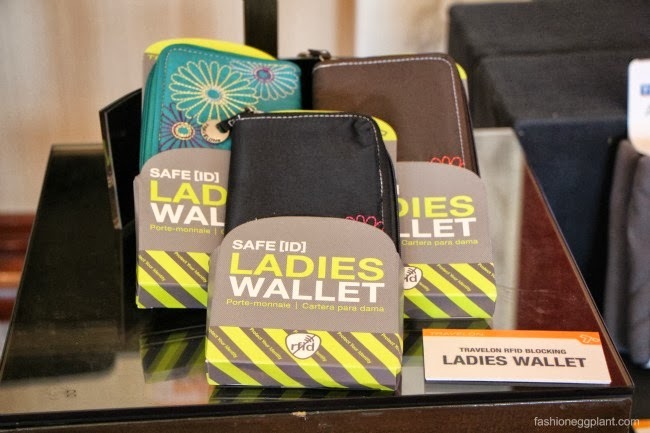 But if you have a Travelon wallet or passport, you need not worry about all that. 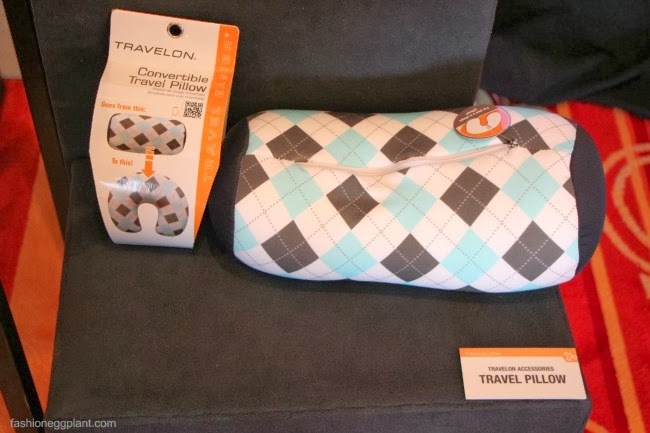 Also from Travelon are all sorts of really useful travel related accessories like portable scales, blankets and eye masks. What's best about Travelon is that they come with a very affordable price tag. 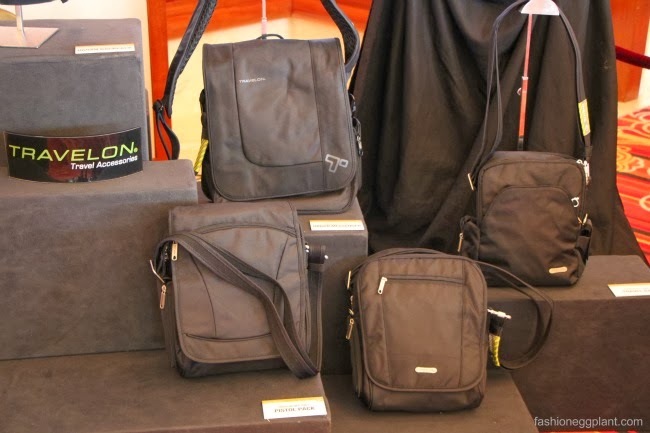 Bags start at just P2,000 which makes them a tough competitor in the market. Not only are they stylish, lightweight and durable, they also provide something no amount of money can buy...peace of mind. 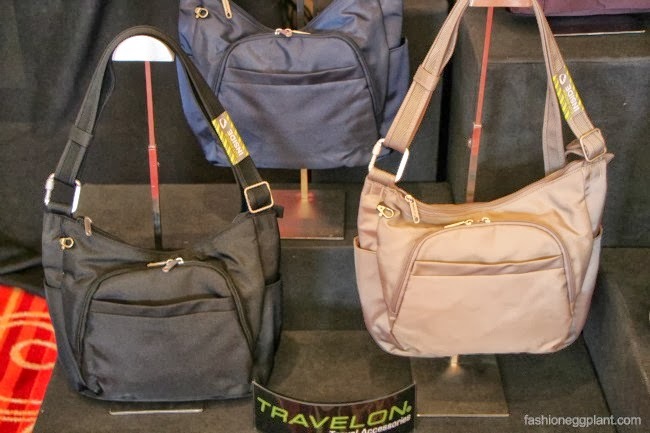 Travelon Bags are distributed in the Philippines by the Primer Group of Companies and are available in all Travel Club boutiques nationwide. this is cool! we really need these stuff!